So, at base level, we know we need to be able to identify our story concepts. If we can’t do that as the writer, no one else can either. In short, without an identifiable concept, we got nuthin’! What’s more, we all know our story concepts need to be marketable, if we’re going to stand our best chance of our scripts and novels getting produced or published. But how do we make sure? Well, we road test our concepts of course! … Sometimes it still goes wrong, even if we’ve tried doing the above. Supersadface. Of course, sometimes we haven’t actually identified the story concept properly. That’s why we’re going wrong. But at least it’s easy to rectify — we return to base level and start again. Boom. In other words, it’s your PLOT that goes awry. And this can be a little harder to fix. Sometimes, it’s a question of simply falling in what I call The Story Swamp, i.e. you’ve got a bunch of details and you’re drowning in them. The easiest thing to do here? Go back to your outline. Yes it’s not fun, but BELIEVE ME when I say it’s the quickest way back to dry land. Truth!! Put in the hard work and you will drag yourself out. The second problem is not so simple and what I call, ‘Story SPLURGE’ — this happens when a writer is SO ENTHUSED about their story and characters they shove so many things in, it becomes incomprehensible. Most often, story splurge happens in science fiction and fantasy worlds I’ve noticed (though do note it can happen in ANY story, regardless of genre or medium). Writers will simply ADD FAR TOO MUCH, meaning the exposition – aka background information necessary to understand the story – becomes muddled. As a result, I don’t know what’s important or even why certain things are happening. ME: I really like your ideas, your imagination is firing on all cylinders, but I gotta be honest: I have no clue WTAF is going on in this story. WRITER: Okay, let me explain EVERY LITTLE SINGLE THING in the narrative you didn’t understand even though actually adding even more detail will only make you more confused. It’s important to note: even in stories that have BIG IDEAS, the concept, premise and/or dramatic question (or whatever you want to call it!) is SIMPLE, ie. Everyone knows the notion we only use part of our brains. Most people have heard of the idea drugs unleash unknown effects in our bodies, including so-called ‘super powers’. So MASH THESE TWO WELL-KNOWN IDEAS together and what do you have? … Think of *any* well-known, celebrated science fiction or fantasy franchise – what do you have? UNDERWORLD – There are no lofty ideas here but that’s okay. We know about werewolves and we know about vampires. The myths go back centuries and we’ve had a stack of literature, movies and TV on them. They are ‘pre-sold’. Put one against the other because why the hell not. Just because they’re both creatures of the night doesn’t mean they wouldn’t be at war and drama is conflict, after all. THE TERMINATOR may deal with lofty ideas of destiny versus free will, but ultimately it’s about man versus machines. So’s THE MATRIX. We can get that. We’re humans and we have machines in our lives, which sometimes cause us problems. Duh. LOOPER – again, it might carry lofty ideas (would you kill Hitler as a child??) but dig deeper and its even simpler. We know about time travel, from previous stories and also theoretical science. Hitmen exist in our world. If Hitmen had access to time travel, wouldn’t they use it to their advantage?? I know it’s hard when you have so many ideas in your head. It all seems so real and communicating this exciting new story world can seem impossible. So what do we do?? I think stories get overly complicated when writers try and combine TOO MUCH into them. Have you noticed what’s behind those ‘lofty ideas’ I mention in the produced movies? Go back and check. That’s right — just TWO things. What else is notable? Yup — they are TWO things we already know about and/or have some experience of in some way. Good luck — and KEEP IT SIMPLE!! We all know format is the LEAST of our problems as screenwriters … but *how* do we improve our writing craft?? 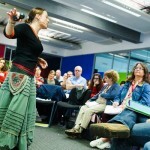 My course with LondonSWF, Advanced Fundamentals of Screenwriting at Ealing Studios, London (Oct 20th-21st). Over two days, we will put writing craft under the microscope & you will learn tricks to elevate your writing to the NEXT LEVEL. Don’t miss out! This is such an entertaining site. 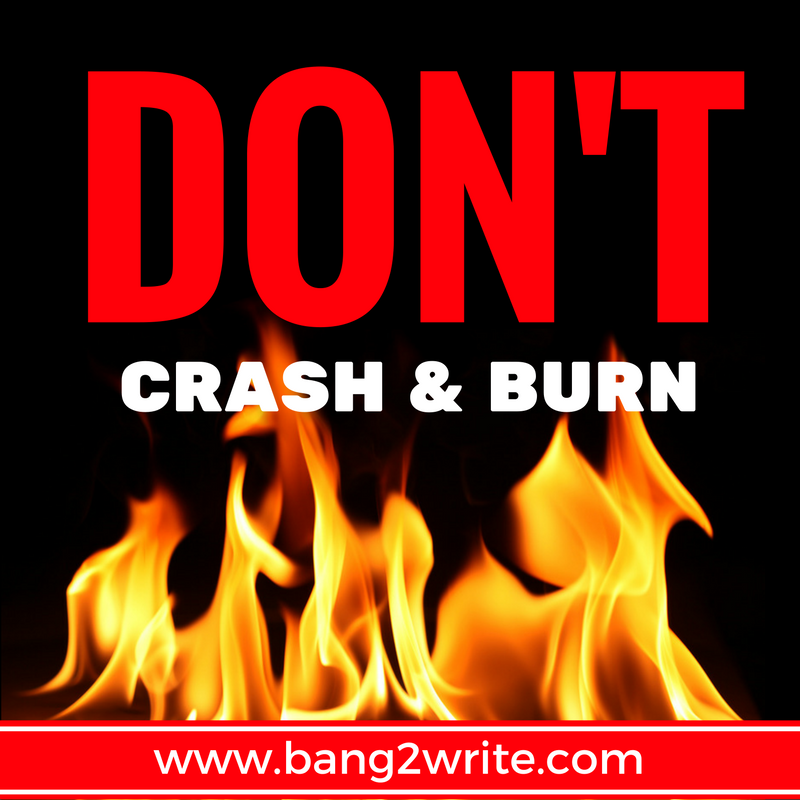 There are somewhere between a billion and zillion advice-givers on screenplay writing, and Bang2Write is one of the most entertaining. This is useful and hilarious. 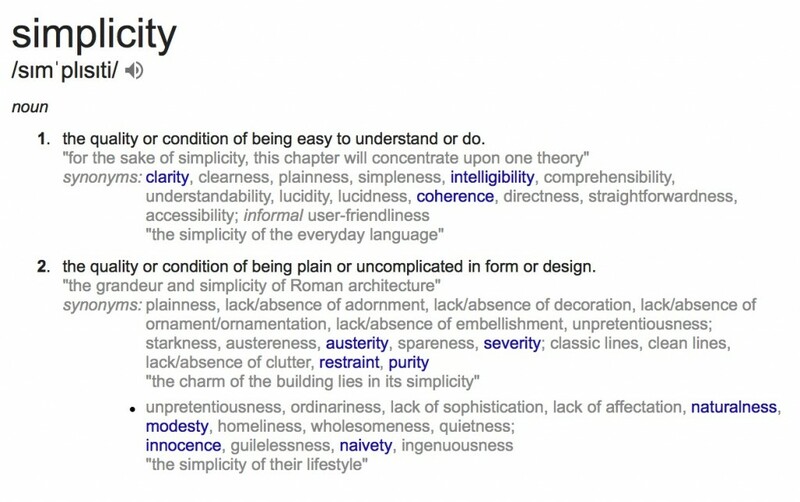 Dictionary definitions = nice touch. I fully concur. Very sensible. I’m reviewing my treatment and am applying the “mash two well-known ideas together” principle to it. THANK YOU! Methinks the result will be both streamlined and deeper. Love your articles. Glad you like the site. Good luck! !